Trewon Technologies, LLC is excited to begin its new contract with the Space and Naval Warfare) Systems Center Atlantic (SPAWARSYSCEN Atlantic) to provide Business Intelligence (BI) support for its newly upgraded system. Through the development, acquisition, and lifecycle support of multiple integrated systems, information technology, and space capabilities, SPAWARSYSCEN Atlantic provides critical knowledge to joint warfighters and peacekeepers. 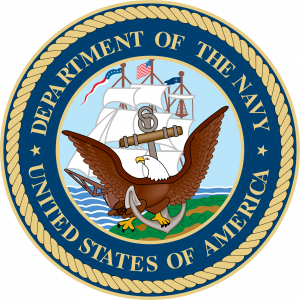 SPAWARSYSCEN Atlantic is a component of the United States Navy supports the Department of Defense and the Global War on Terrorism. Our skilled staff will draw on their expertise in sizing, installation, and configuration of SAP Business Objects (BOs) and experience in integrating SAP BOs BI Platform and Data Services and associated desktop applications to provide support, recommendations, and monitoring tools for the new system. Our support includes assisting with the integration of an existing system to a new one, providing recommendations on the systems architecture to enhance and ensure best performance and planned growth of users and data, and supporting processes and establishing monitoring tools that enable safe, efficient, and effective running of the system. Trewon looks forward to collaborating with SPAWARSYSCEN Atlantic in support of its vital work.